I was 18, fresh out of high school and in my first serious relationship. He was abusive and I was enamored. He cut me off from my friends, and I alienated my family. Things were emotionally, physically, and sexually abusive. I was devastated when he left. I suffered from se lf harm and I couldn’t control the impulses to keep myself from cutting. I gained a lot of weight and I found my solace in my studies. I was eating, working, going to school, and barely sleeping. I finally found God, talked to a counselor, and met an amazing man. He has helped me overcome a lot of my struggles by praying with and for me daily. Since then, I’ve lost almost 100 pounds, I have been free from self harm for more than a year and I just want to say it gets better. It seems bleak, but it can’t stay that way forever. 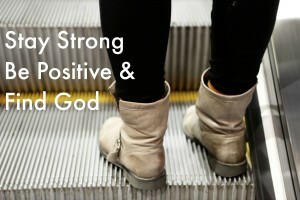 Stay strong, be positive, and find God. 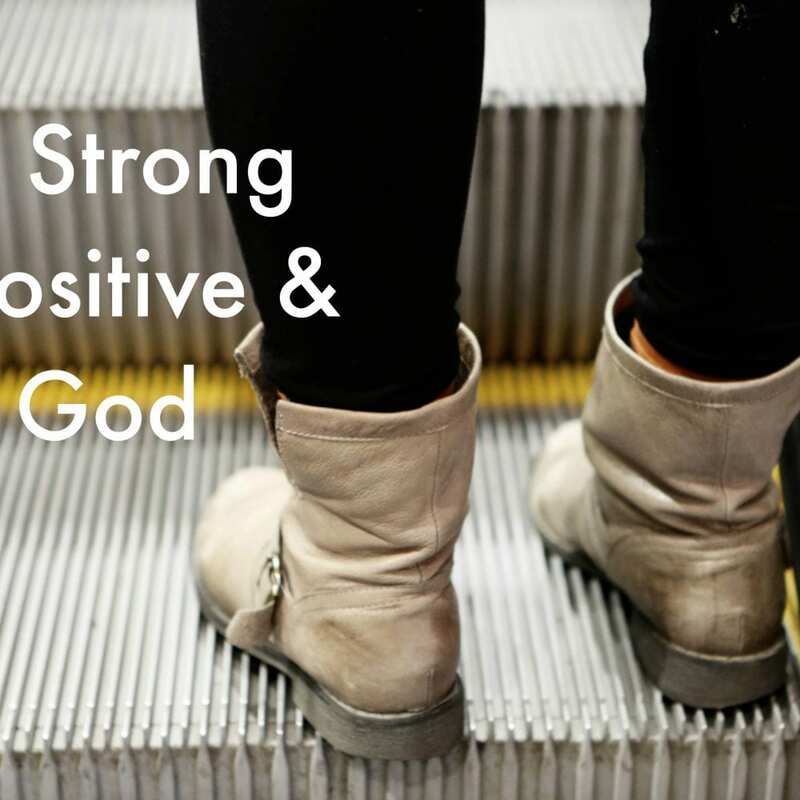 He puts you through struggles and situations for a reason. 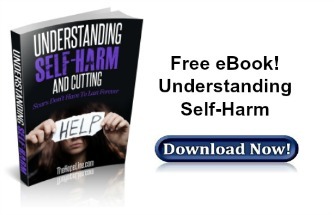 If you or someone you know struggles with self-harm, download TheHopeLine’s free eBook: Understanding Self-Harm. You can also connect with our partners at Door of Hope. You are not alone.